Are you up for a challenge? 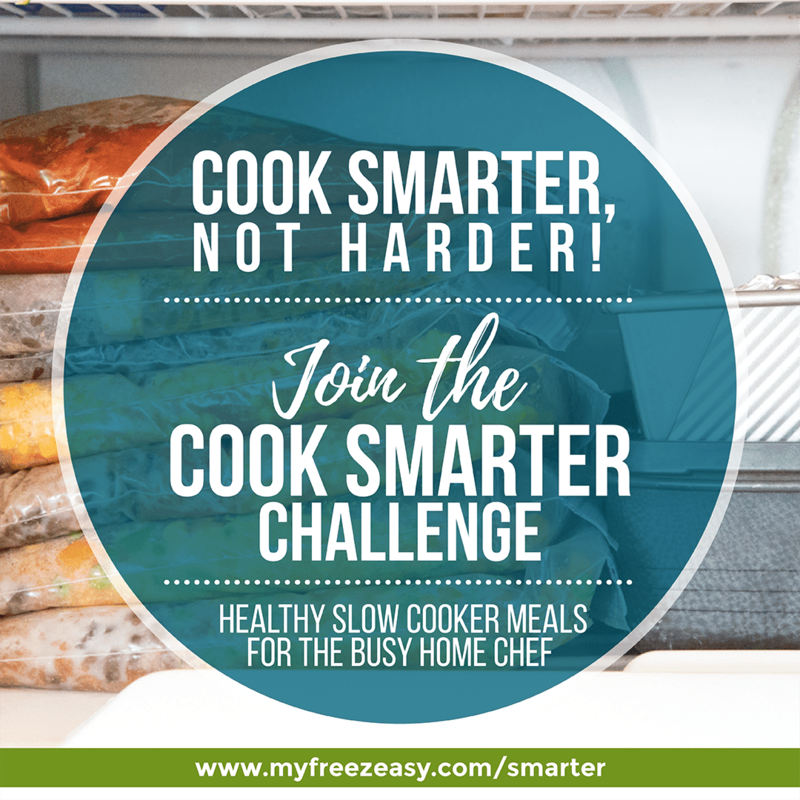 You are officially invited to join in the first ever Cook Smarter Challenge from MyFreezEasy! When: June 14-18th – this weekend! Where: Comfort of your home sweet home! 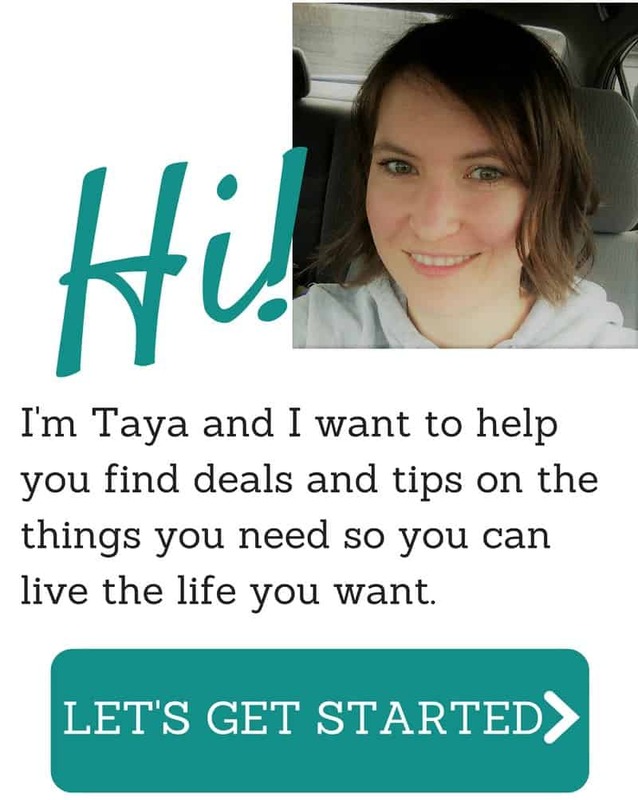 Just click right here to get started.